Raise the self esteem of the poster below you. You can make your life better, day by day. For every step back, take two steps forward. 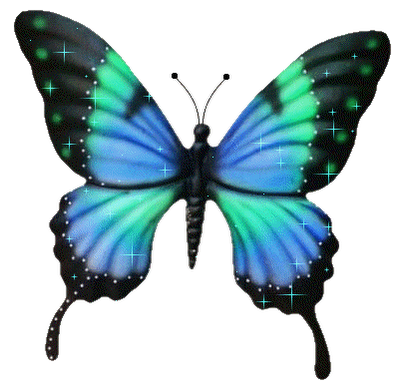 Be free little butterfly...flutter your beautiful wings and live the dream! Last edited by MrE; 10-02-2014 at 07:14 AM. I am not witty or funny but when I feel terrible I watch this.. Try, there is no try. Only DO, and you can Do it. Do it. You can Feel Better! Search your feelings...deep down inside...you know the truth...do not be afraid...do not be ashamed...do not hesitate...embrace it and be embraced...for eternity in joy, love, and happiness! Last edited by MrE; 10-11-2014 at 12:01 AM. Choose to be the one who defines your epilepsy instead of your epilepsy being allowed to define you. KEEP CALM and "BEE YOURSELF"
Last edited by MrE; 02-01-2015 at 03:13 PM. Be Strong, Be Diligent, Be Determined, Be Safe! You are stronger than you realise. Don't give up on yourself.